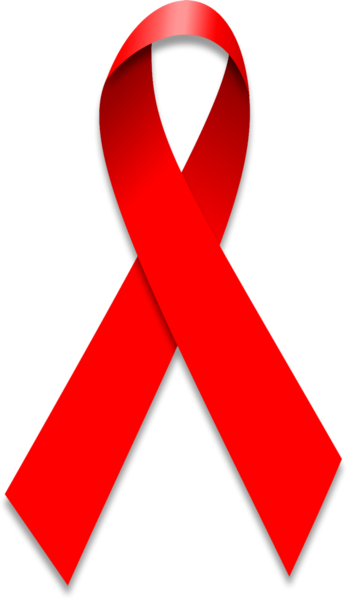 We recognize today as World AIDS Day, a day of remembrance those who have lost their lives to this devastating disease. It is equally important to celebrate those who live each day with HIV/AIDS and continue to show them our love. Together, we can make a difference. Editor’s Note: If you do not immediately see your comments posted on the site, don’t worry! All comments are moderated and approved before they are posted. It keeps the spammers from leaving their worthless information. I missed putting up my annual Thanksgiving entry yesterday because I was traveling to Chicago to be with family and friends for the holiday. I hope everyone had a wonderful Thanksgiving. Early yesterday morning while on the shuttle to the airport, I got to hear my first dose of holiday music. I will put together my annual list of holiday music treasures in the next couple of weeks. Have a happy and safe holiday weekend. You are currently browsing the Special Feature category at Simply J Life.